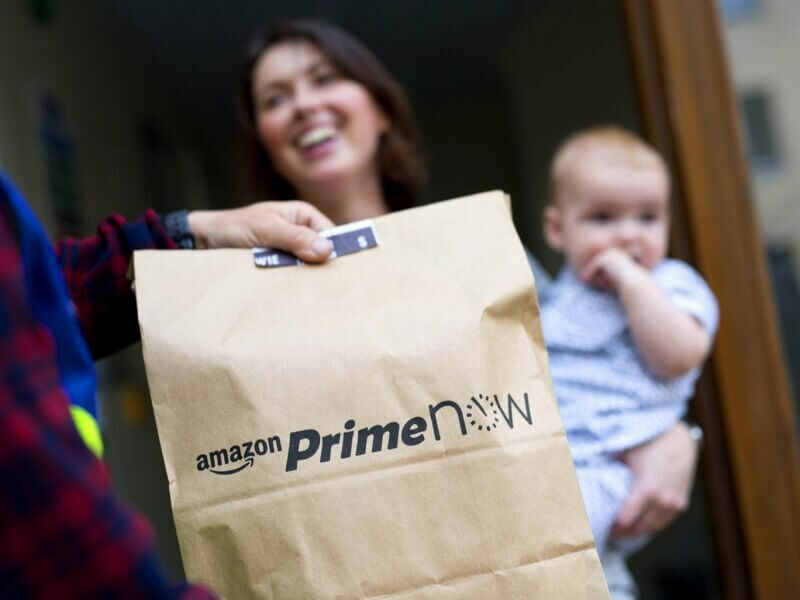 Back in 2016, Amazon's same-day delivery service Prime Now kicked off in earnest with its own website. The service has proven to be quite popular over time, particularly after the online retail giant acquired Whole Foods last year. Doing so allowed Amazon to integrate a number of Whole Foods products into their Prime Now line-up. Now, Amazon is taking things a step further. The company will allow Prime Now users in specific Cincinnati, Dallas, Virginia Beach and Austin neighborhoods to use Prime Now to order products directly from nearby Whole Foods locations. "We're happy to bring our customers the convenience of free two-hour delivery through Prime Now and access to thousands of natural and organic groceries and locally sourced favorites," Whole Foods CEO John Mackey said regarding the move. "Together, we have already lowered prices on many items, and this offering makes Prime customers' lives even easier." This means if you're one of the lucky few you can now order fresh fish, produce and meat for rapid same-day delivery. If you absolutely must have a certain product even sooner than that, you'll also be able to shell out an extra $8 (on top of a $35 order minimum) to get your order delivered within an hour. One-hour delivery aside, typical Prime Now fees, order minimums and driver tips will still apply. To see if you're in one of the neighborhoods supported by Amazon's latest service expansion, visit the Prime Now website and check to see if your zip code is supported.